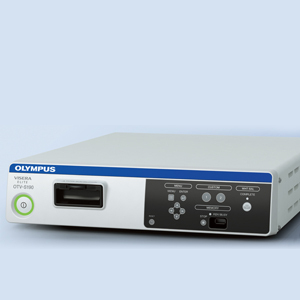 The QuadPort+ is a trocar designed to facilitate single-incision surgery, allowing advanced laparoscopic procedures to be carried out via just one incision. 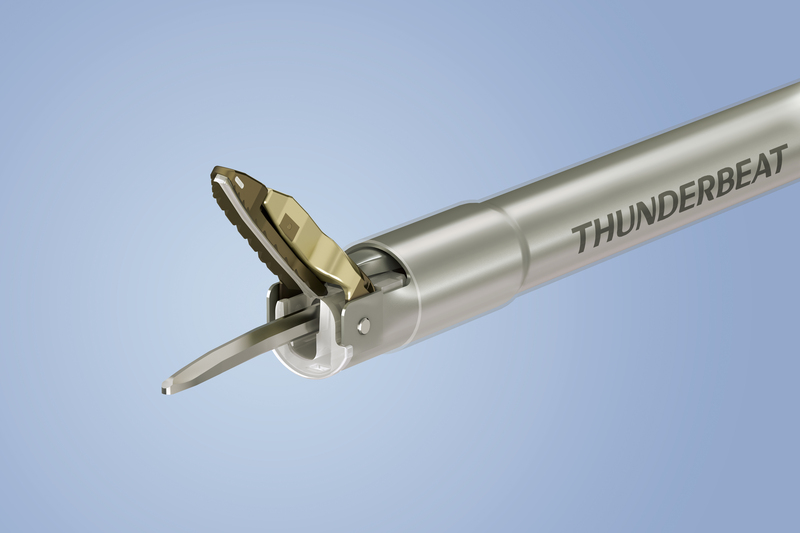 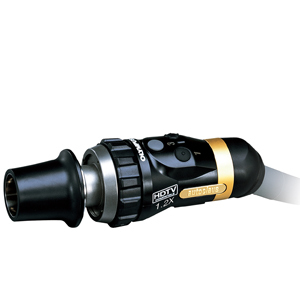 It has two 5 mm ports, as well as 10 mm, 12 mm and 15 mm instrument ports, enabling major colorectal procedures to be performed. 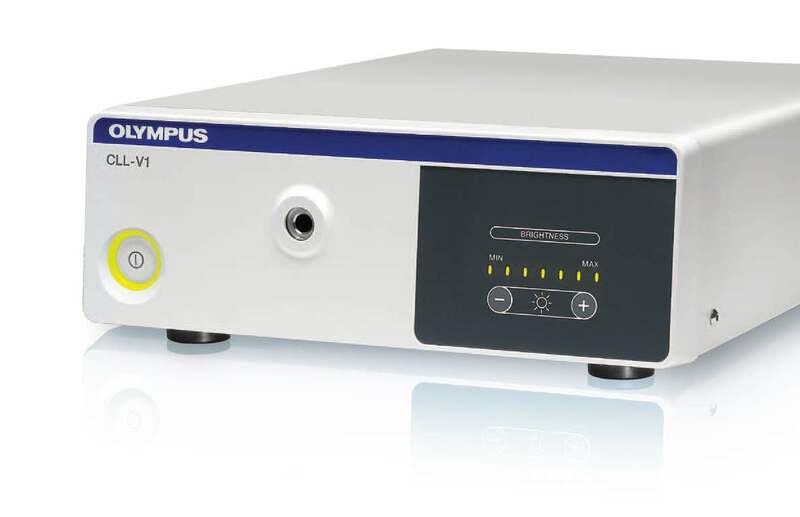 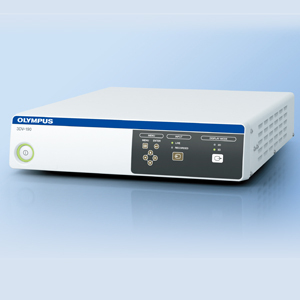 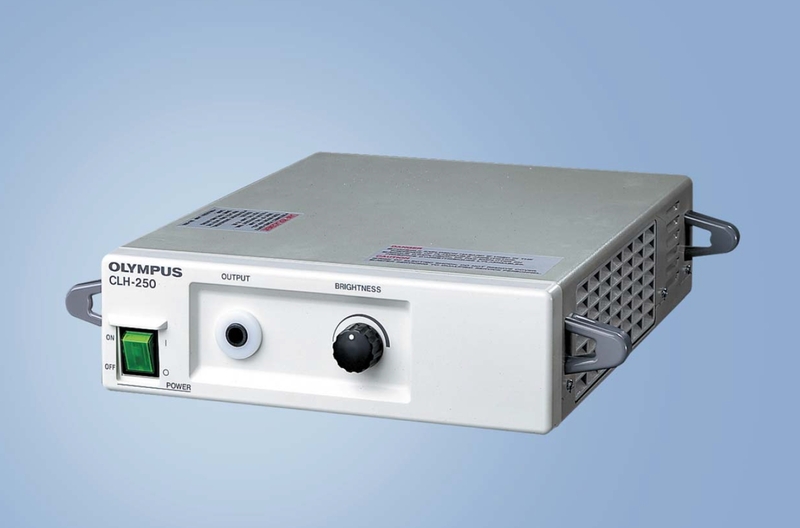 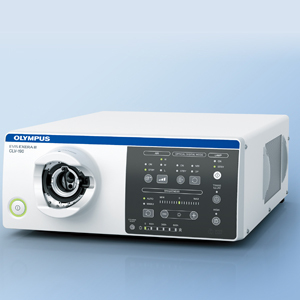 Scarless surgery is a step closer with the QuadPort+, which is part of Olympus' LESS surgery system. 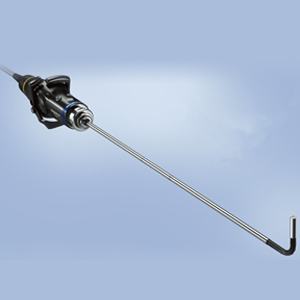 This trocar allows advanced laparoscopy procedures, such as major colorectal surgery, to be performed via a single port access. 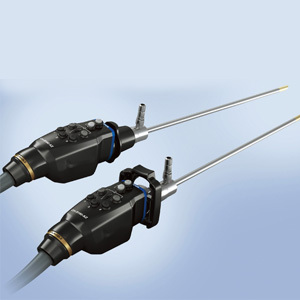 The 4+1 port design allows five instruments, including stapling devices up to 15 mm wide, to be introduced via a single incision. 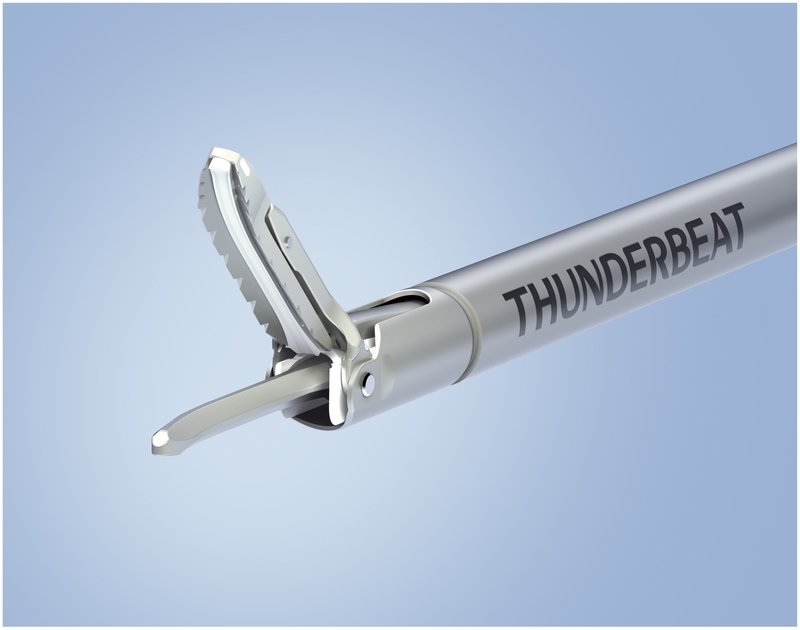 The QuadPort+ requires an incision of just 20–60mm, allowing most incisions to be made via the umbilicus, and leaving a much-improved cosmetic outcome. 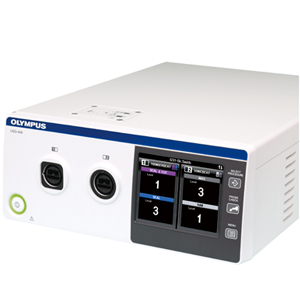 With only one surgical wound, there are reduced post-operative complications, such as bleeding and infections, with the QuadPort+. 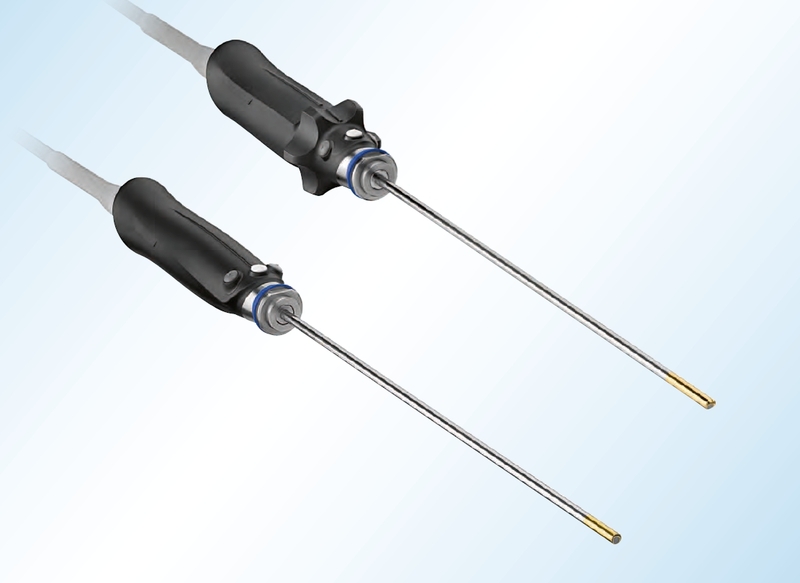 As patients only have to recover from one small incision, they may feel reduced post-operative pain compared with those undergoing standard laparoscopy. 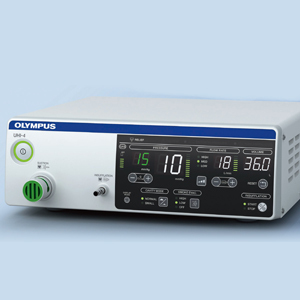 The potential for fewer complications and less post-operative pain mean potentially faster recoveries following procedures with the QuadPort+. 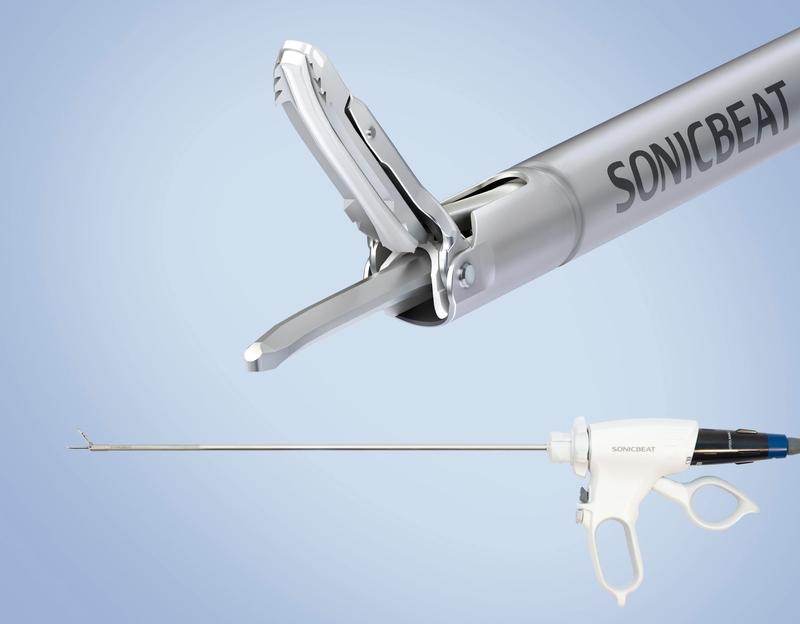 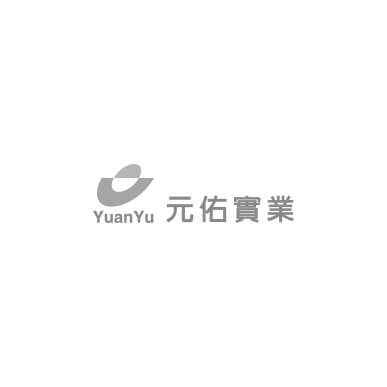 The new design with five instrument ports allows the surgeon to insert stapling devices up to 15 mm wide, and thus conduct advanced laparoscopy procedures, such as major colorectal surgery, as single port surgery. 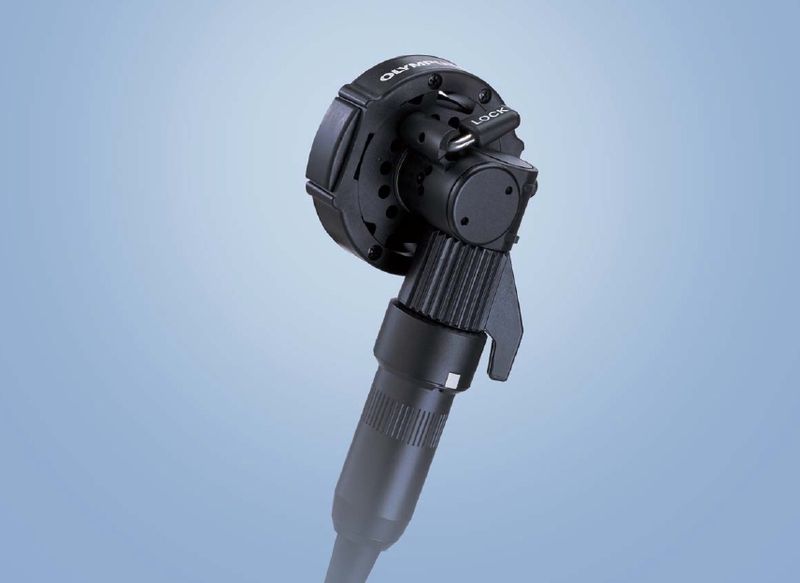 The inclusion of the 15 mm port allows for optimised retraction in difficult areas, allowing you to quickly become confident with this way of working. 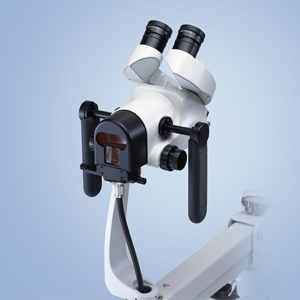 The instrument ports are fitted with new, extra-tight, duck-bill valves, allowing the surgeon to conduct procedures smoothly. 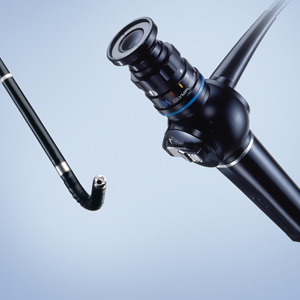 Two insufflation/venting valves are fitted, allowing you to inflate the abdominal cavity for optimal single incision surgery and to use automatic smoke and mist evacuation for an uncompromised, clear view. 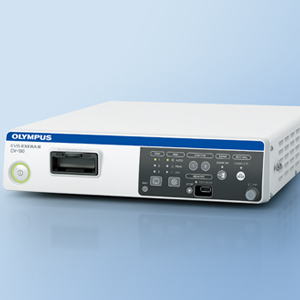 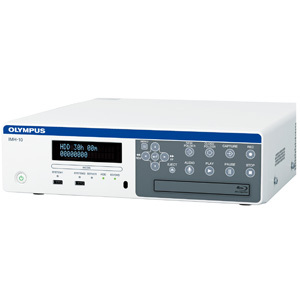 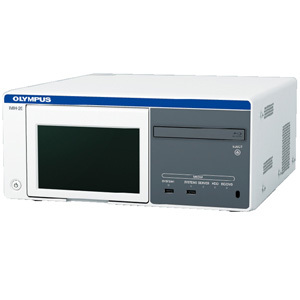 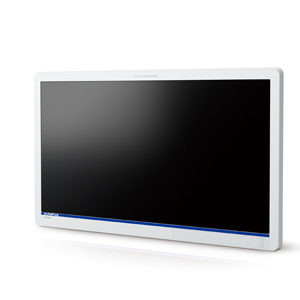 The QuadPort+ is part of Olympus' LESS surgery system, a wide range of specific devices designer for single-incision surgery. 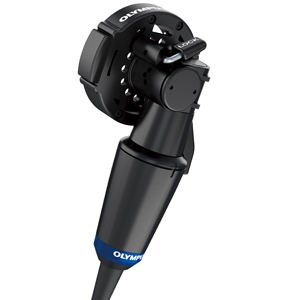 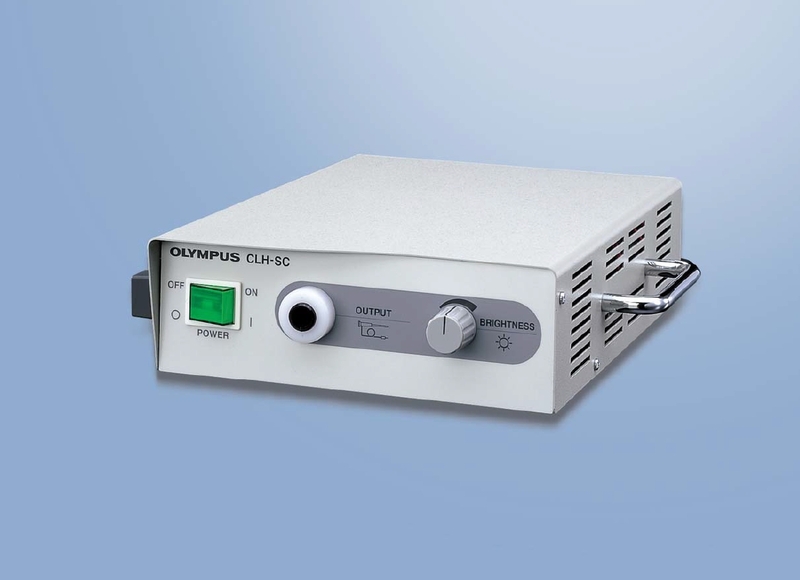 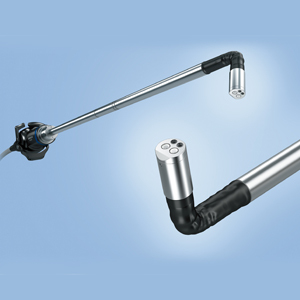 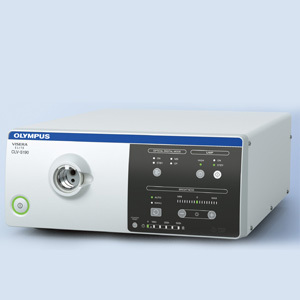 In addition to latest products for LESS, Olympus has developed with leading surgeos, applying LESS already today an educational curriculum to help you incorporate reduced port surgery into your daily practice in a professional and efficient way.